Brand new bike that “Cocalis” has been working on for a while. It has new geometry – compared to the old RX with euro geometry (short cockpit, tall BB), this has a more modern fit and a lower bottom bracket.This frame appear’s designed to work well with disc brakes. The seat collar has a removable brakehanger for the canti. To accommodate both axle widths, it has swappable dropouts for two different types of axle spacing.$3,499 for this model, Comes with Stan’s tubeless wheels (you’ll have to figure out what tires you want to run tubeless though I’ve Read).The fork crown and upper legs are thick and wide to prevent brake chatter. 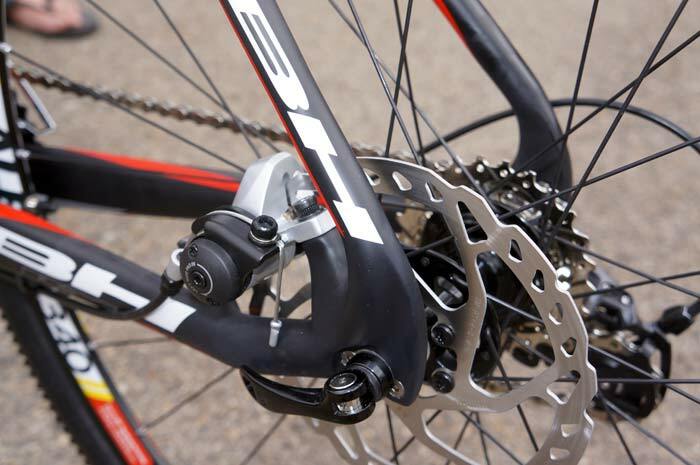 It also has canti mounts, so one fork works with both types of Brakes. This canti version Is Tipping out at 17lb 14oz,.Price seems High but, Then again you get what you pay for in this Hobby. 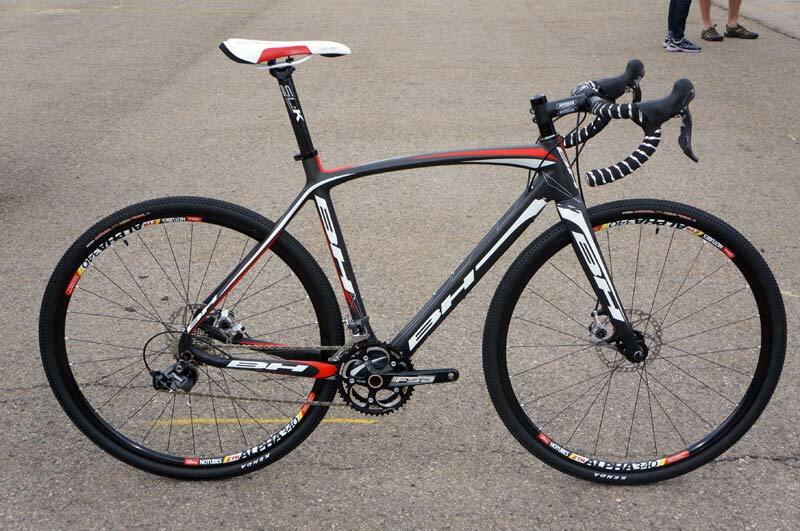 Release Date is Some time in June, Potential Road bike Choice #2. Revolights they are called, I say just Shut up and take my Money now please. This is without a doubt one of the coolest things for night Riding. Whether it be for, in a big City, or on Back roads, even just simply around your neighbor hood. This is a must have in my book.